If you have, or are thinking of buying a new smartphone then one of the first things to do is decide which apps to download. Even the most technophobic phone users will find that they can get along well with these simple apps, and will wonder how they ever managed without! Our team recommends this app to everyone, especially customers with family and friends abroad. Everything is done over the internet, so when you make phone calls or send messages you only use your data or your home Wi-Fi connection. This cuts down on expensive text charges and uses your data instead. Taking the time to set up an account with a lost phone tracker right away will save you a lot of stress later if your phone gets misplaced. Android users should pick an app like ‘NeverLostMyDroid’ while iPhone users can use Apples own ‘Find My iPhone app’. This may come pre-loaded to your phone if you’ve purchased an Android. This app delivers a personalised newsfeed full of articles from all over the internet, so you can keep up with the relevant news without having to check each website individually. If you have a Facebook account then it’s worth downloading the app instead of using the phone’s browser because it will usually run more smoothly and load faster. If your smartphone is basic and doesn’t have a huge amount of storage space, there’s a ‘Facebook Lite’ version that takes up less space. This app is of course very useful for finding your way around, both on foot and in your car as a sat-nav replacement. However Google Maps also has loads of features to help you explore your local area, like finding restaurants and other amenities. We know we’re putting a lot of Google apps on this list, but they really are useful! Google Photos backs up and safely stores your photos to keep them safe and save you space on your phone. It also has a really clever search feature that recognises what’s in your photos so you can search for specific ones without scrolling through them all. Once you have the basic apps in place, you can start downloading apps that are more specific to your interests. 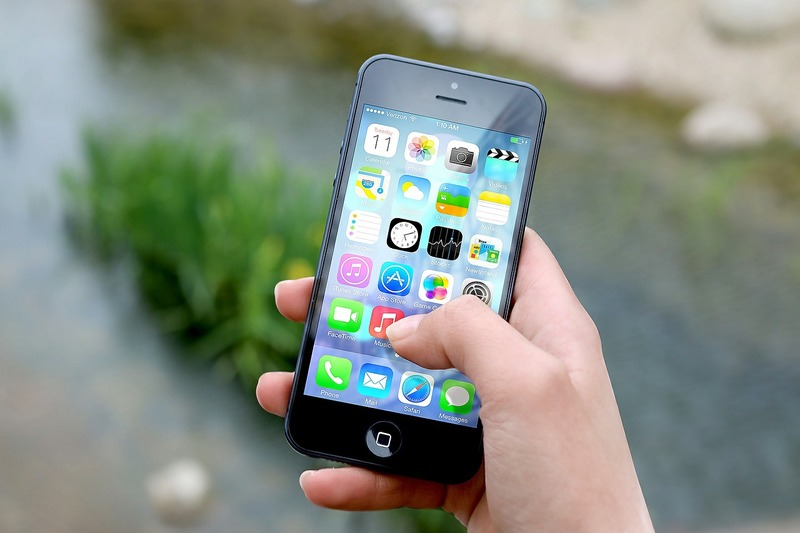 If you want to get fit or stop smoking there are loads of self improvement apps to choose from, or you might prefer apps for expats to help you learn a new language and find your way around. Telitec have a range of simple-to-use smartphones that are perfect for beginners, or if you already have your ideal phone, we can provide a SIM with the perfect package. Just fill out a ‘Tell Me More’ form on our website and we’ll get back to you to discuss all your mobile needs.